The U.S. Patent and Trademark Office has recently published a number of filings related to Apple’s self-driving car initiatives — and they reveal some interesting developments. These recently published patents (which were all filed for in September 2017) might hint at Apple’s future plans for autonomous vehicles, or even the systems that its currently testing on the road. Apple has long been rumored to be working on a secretive car initiative dubbed “Project Titan.” Though, in recent years, Apple seems to have shifted its focus from actually making an Apple car to developing the underlying systems and mechanisms that power self-driving vehicles. 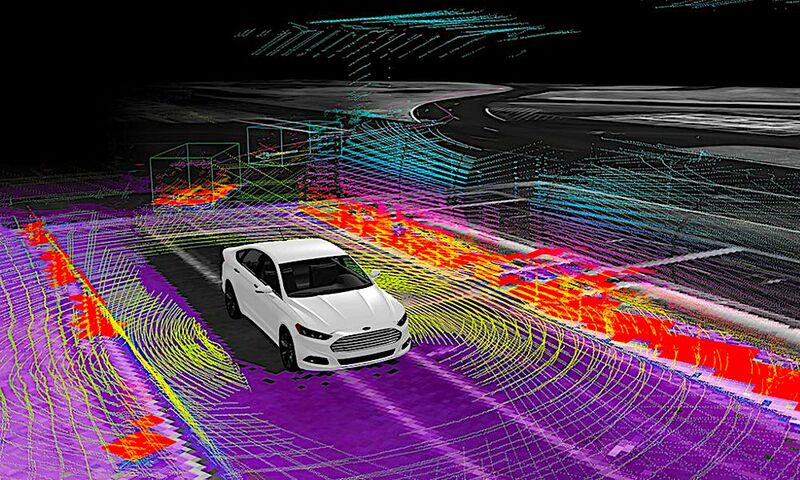 The company’s car project is less secret now and the firm is now actually testing autonomous vehicles on California roads. And just this week, the Financial Times reported that Apple’s fleet of self-driving cars is now bigger than its chief rivals in the area, including Waymo and Uber. To see the tech that Apple could be testing with those vehicles, go to the next slide.